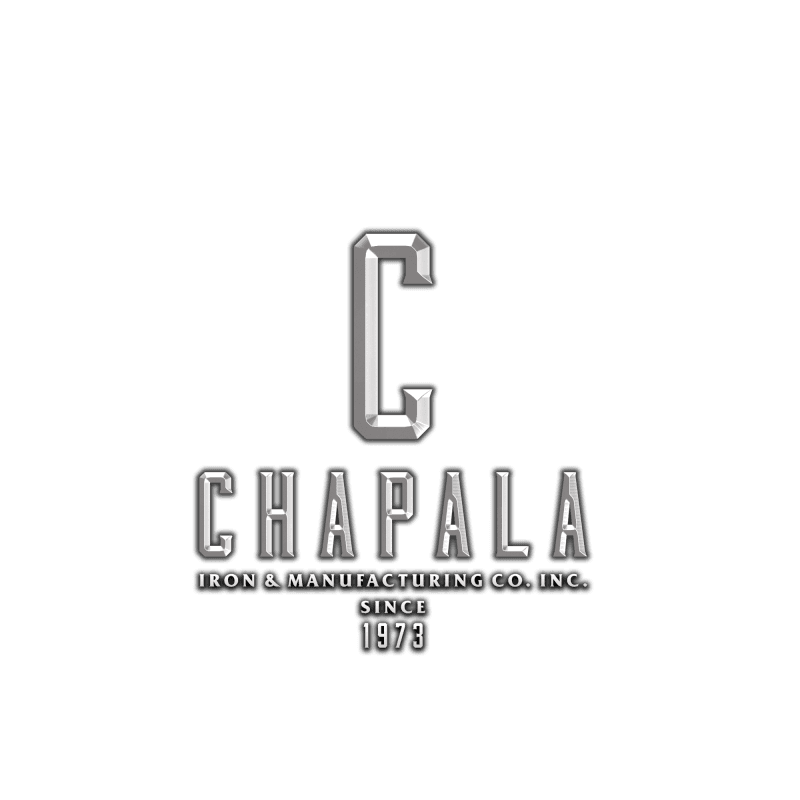 Chapala Iron & Manufacturing has been serving our loyal customers in Santa Barbara, Ventura, Malibu, and surrounding areas since 1973. Facilities are located in Ventura off the 101 Freeway, Telephone Rd exit. The surrounding area is home to some of the world's most beautiful architecture. From the Ventura Pier to the Santa Barbara Mission, and hundreds of amazing custom homes, parks, churches and other historical buildings in between, Chapala Iron has contributed with its old-world craftsmanship in ornamental iron, and immense experience in structural steel. Within the last 15 years, under new ownership Chapala has expanded into the manufacturing of windows and doors, and due to on-going demand boasts its own aluminum and stainless steel systems, that can be custom tailored to the needs of each individual customer. We pride ourselves in our attention to detail, and stand by our work. 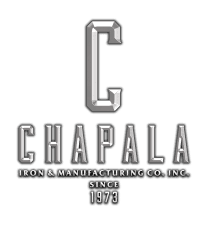 When looking for superb quality, supported by an upstanding customer service team, look no further than Chapala Iron and Manufacturing Co. Inc.
Chapala Iron is a 25 year old, privately owned and run Ornamental Iron Manufacturing Company. They provide free estimates and excellent service.